Every November, we love to highlight the people and things that we are most thankful for all year long. This year, we want dedicate the entire month to YOU! Our amazing customers! For over 30 years, your loyalty and charisma has been our motivator to keep bringing you quality service at competitive prices. It’s because of you that we wake up every morning eager to arrive to work. Plus, to be honest, you truly make our jobs fun! Being a family-owned company, we understand the irreplaceable value of family and we are so thankful that you have let us become a part of yours. This November, we take our hats off to you. We thank you for your continued support and thank you for entrusting us with all your auto glass needs. 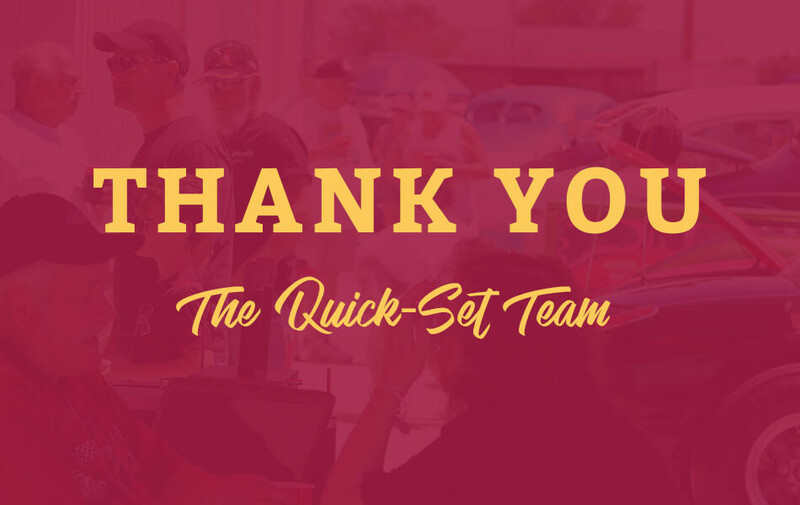 From our Quick-Set Auto Glass family to yours – thank you and may you have a wonderful upcoming holiday season!